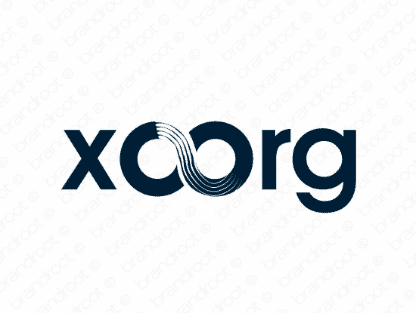 Brand xoorg is for sale on Brandroot.com! A witty and sophisticated fusion of the acronyms xo, referring to extra ordinary and org, short for organization. Let your customers know they have found a extra ordinary organization. You will have full ownership and rights to Xoorg.com. One of our professional Brandroot representatives will contact you and walk you through the entire transfer process.